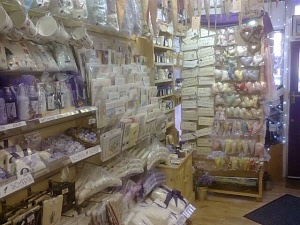 These are some of the questions we are often asked by customers who come into our shop in Whitstable. We aim to dispatch goods as soon as possible. Delivery by for UK addresses will be on average 3-4 working days but longer to IOW, IOM and remote parts of Scotland. Can I add Lavender oil to my bath? Add 5 to 10 drops of Essential lavender oil to a warm bath, then lay back and unwind! Ideal for relieving stress and rebalancing body and soul. Can I cook with Lavender? 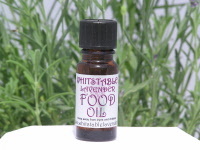 Yes, you can add Lavender food oil or culinary lavender seed to biscuits, cakes, scones Jams and marmalade. Tip. Lavender Food Oil is very strong so use sparingly. You can always add more if you prefer a stronger flavour next time you bake or make jam or marmalade. Can I use Lavender to repel moths? 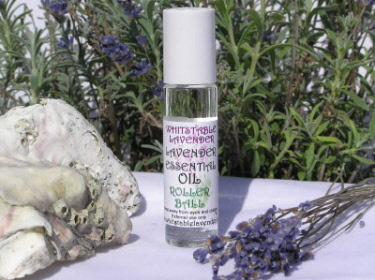 Lavender can help protect your valuable wardrobe from moths. 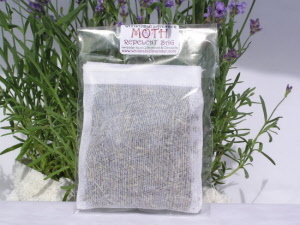 We suggest using our Moth Bags which contain Lavender seed, Essential Lavender Oil, Citronella & Cedarwood. You can hang the Moth Repellent bags in your wardrobe, lay in your clothes drawers or pack away with clothes that you are storing. You can recharge these Moth repellent bags with our special Moth Repellent Oil. Can Lavender oil help a headache? Is Lavender oil any good for insect bites? Use to ease pain and swelling from bee or wasp stings and insect bites. Parabens are a class of chemicals widely used as preservatives by cosmetic and pharmaceutical industries. Parabens are effective preservatives in many types of formulas. These compounds, and their salts, are used primarily for their bactericidal and fungicidal properties. They can be found in shampoos, commercial moisturisers, shaving gels, personal lubricants, topical/parenteral pharmaceuticals, spray tanning solution and make-up. shearing, using detergents, and subsequently modified for use in various cosmetics, medical creams and bandages. It is an excellent moisturiser and protects the skin from water loss. What must I avoid? The composition of lanolin varies considerably and you may allergic to some types. which may also cause allergy.